Eric Cantor recounts his story from Barcelona. 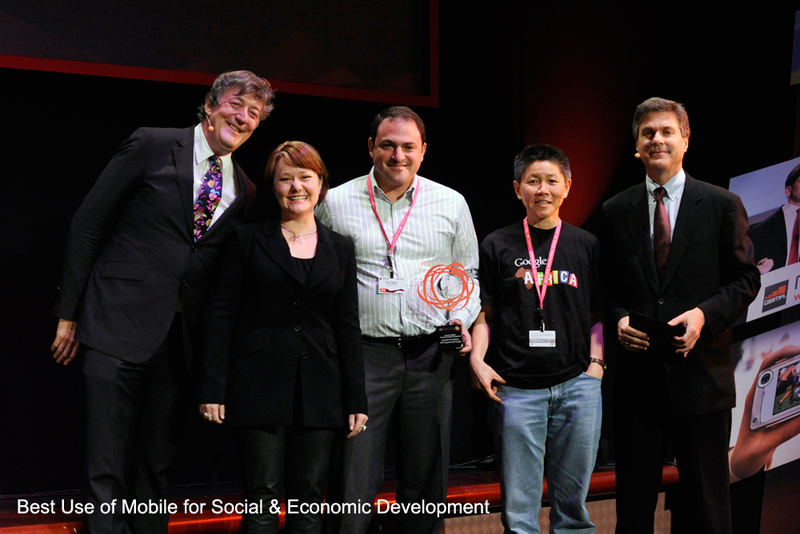 My heart was racing as I sat in an auditorium with several hundred of the 45,000+ attendees of 2010 GSMA Mobile World Congress . We were there to hear which of the 100 finalists out of 500 nominations for the Global Mobile Awards – recognizing the top achievements in the mobile world from the prior year – would get the one of the top honors in the industry. The category of Best use of Mobile for Social and Economic Development was the reason for the aforementioned anxiety, because along with our partners in the AppLab and Google SMS endeavors of the last 2.5 years, Google and MTN Uganda , we had two entries out of the seven finalists. As the results were announced, we weren’t sure whether we would win or not. Then the announcement came, it was us – we won the award! They called my name and we went up on stage to accept the trophy, say our thank you’s and give a brief acceptance speech. In my shock, I’m not sure what I said but I am hopeful it was fitting for the moment. This recognition comes at a critical time for Grameen Foundation . 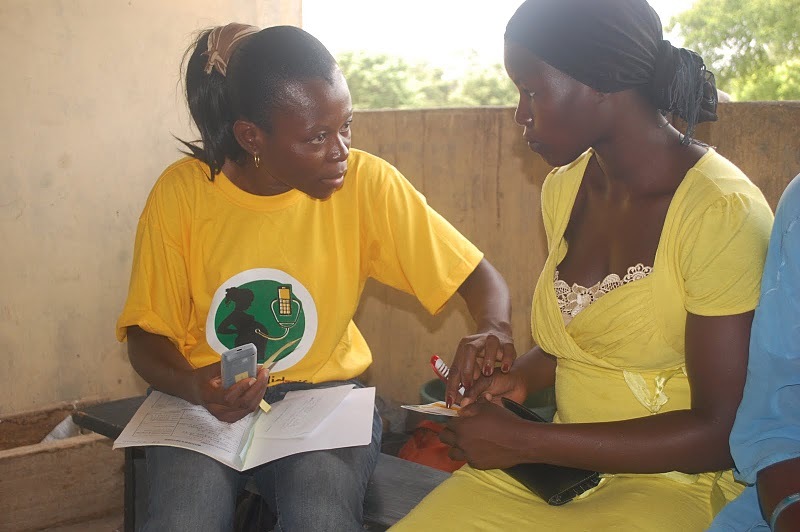 Since the inception of AppLab in late 2007, Grameen Foundation and its partners have been focused on leveraging the most successful technological innovation of our time, the mobile phone, to improve lives of the low-income individuals and communities who are always the last to be reached by the market.